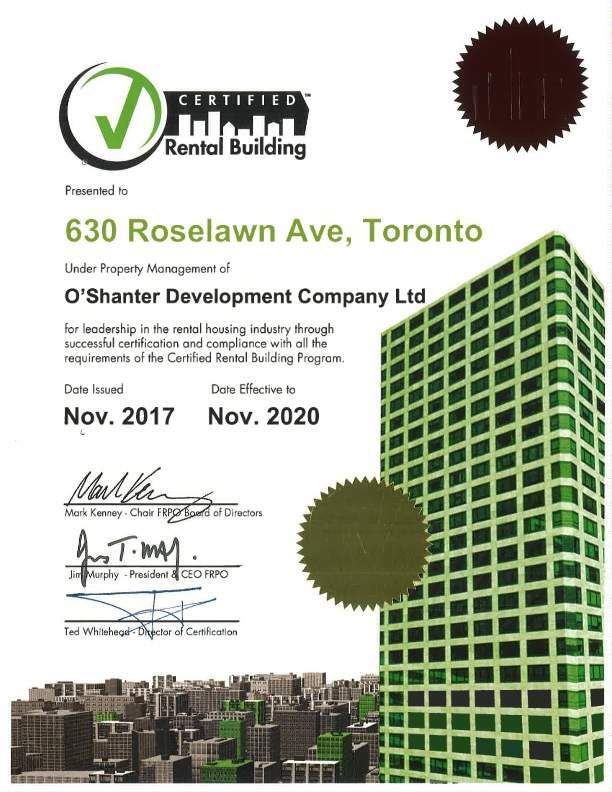 630 Roselawn Avenue | O'Shanter Development Company Ltd. 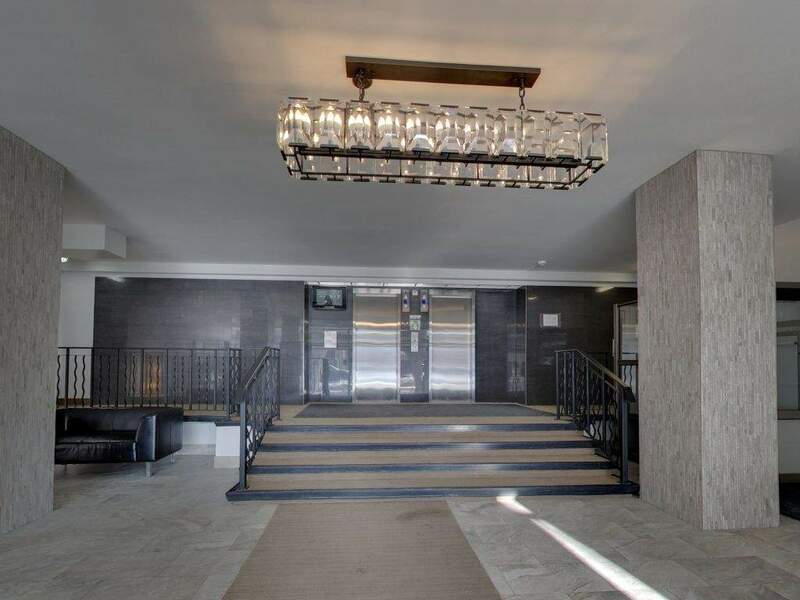 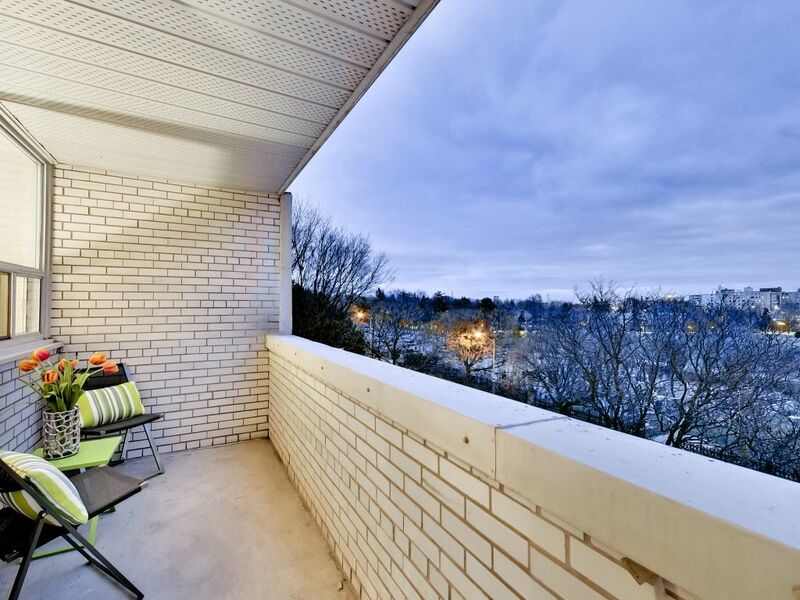 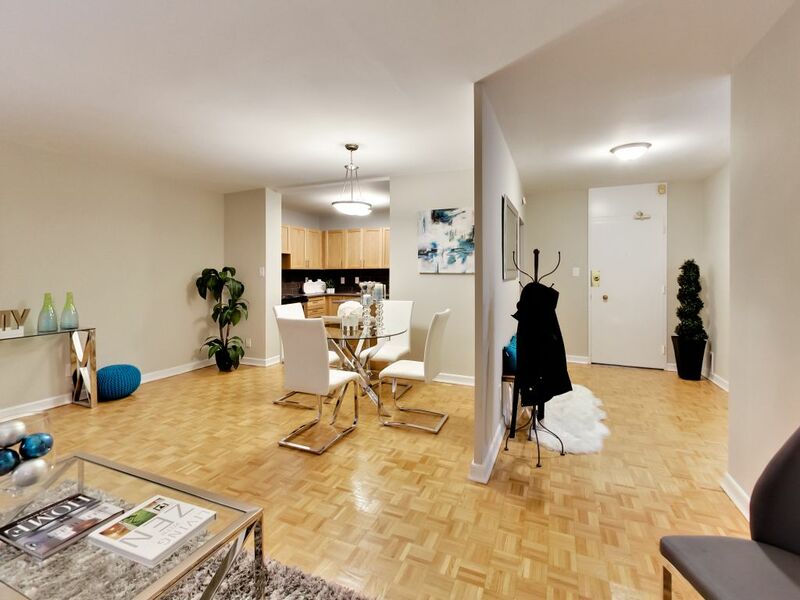 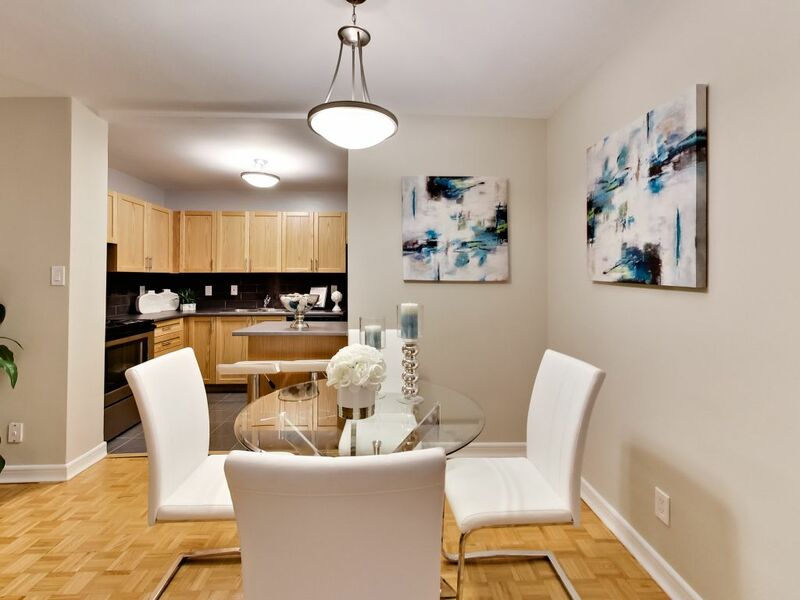 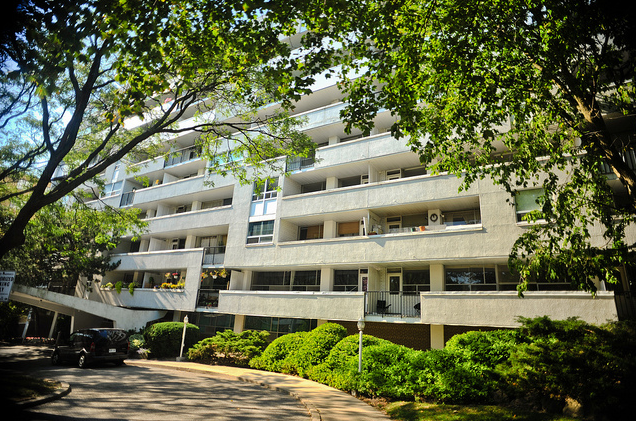 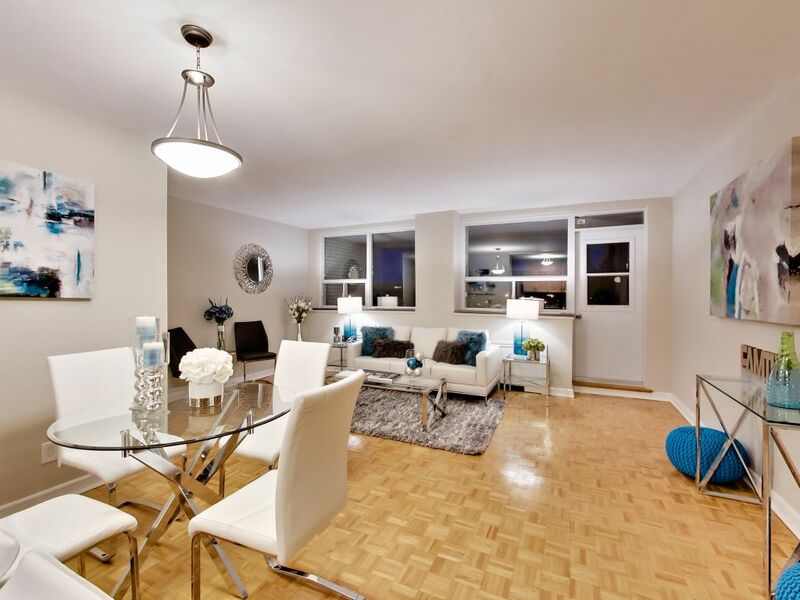 Located in an upscale neighbourhood on a quiet street, 630 Roselawn offers large renovated apartments with balconies. 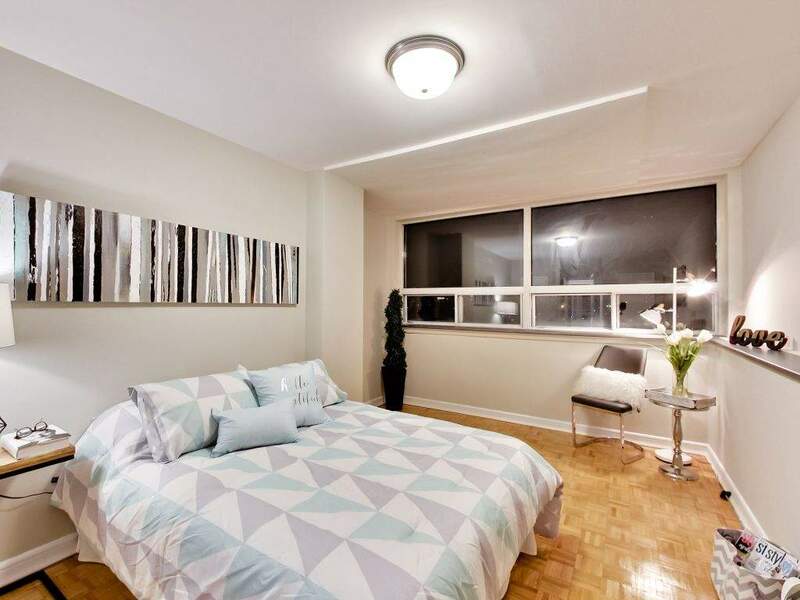 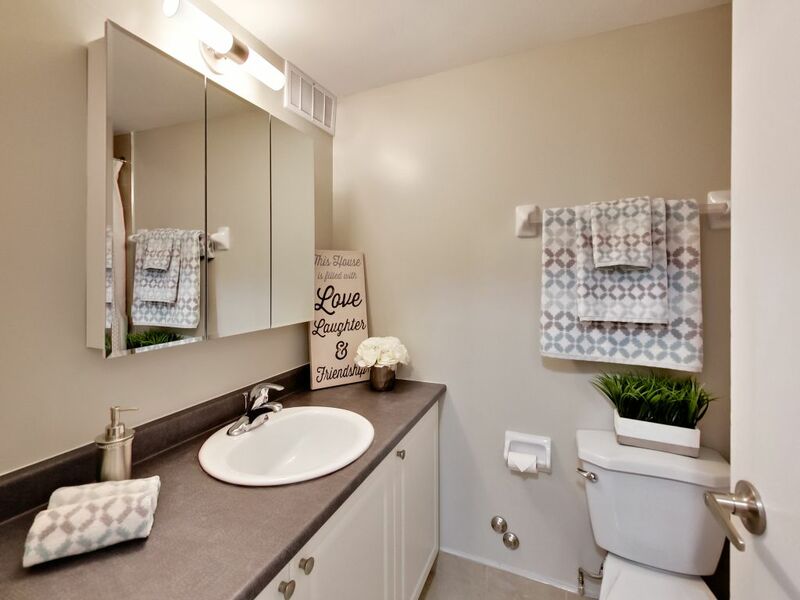 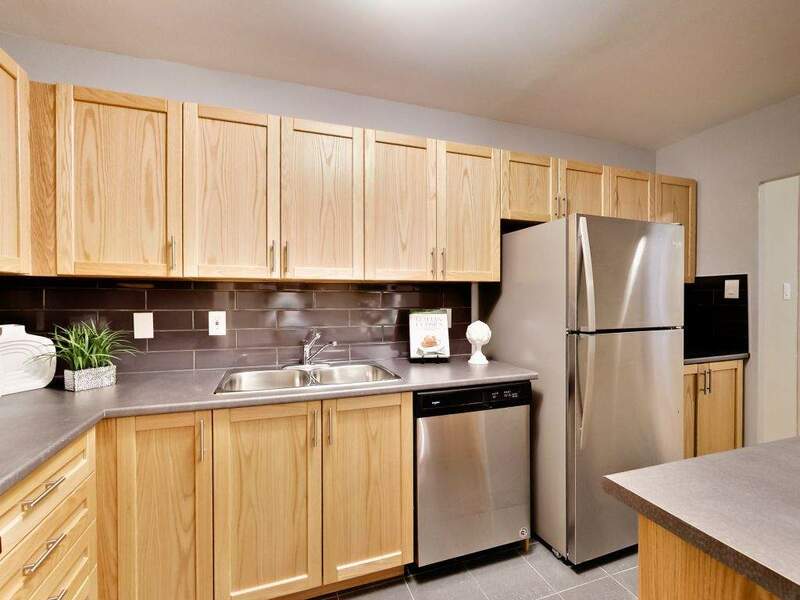 Steps from transportation and minutes to Bathurst/Eglinton, this location provides easy access to city amenities, but is next to parks and green space.